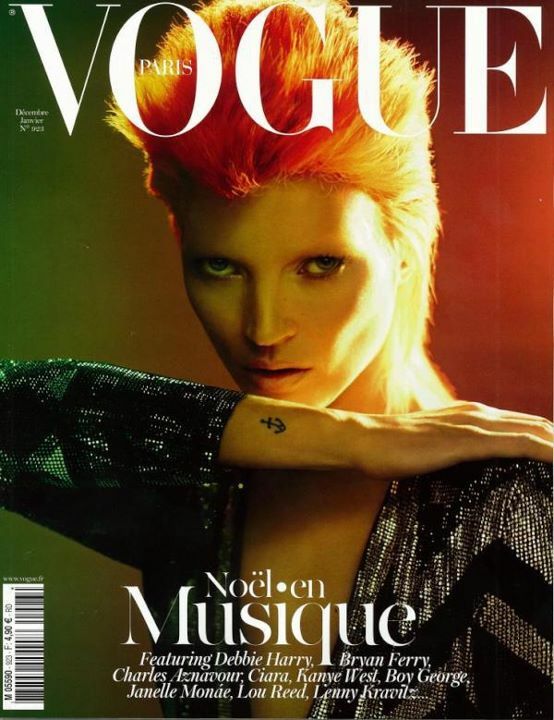 Probably you have seen the cover of the french Vogue with Kate Moss inspired by the young David Bowie. Also I like to share it because Kate Moss is captured by one of my favorite photographers duo: Mert Alas and Marcus Pigott! 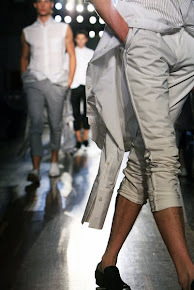 The styling is done by Emanuelle Alt. All the magazine is about Christmas carols..I have seen several december issues and it is a pity that the Christmas spirit is missing. Maybe I am old fashioned but I would love traditional Christmas covers!